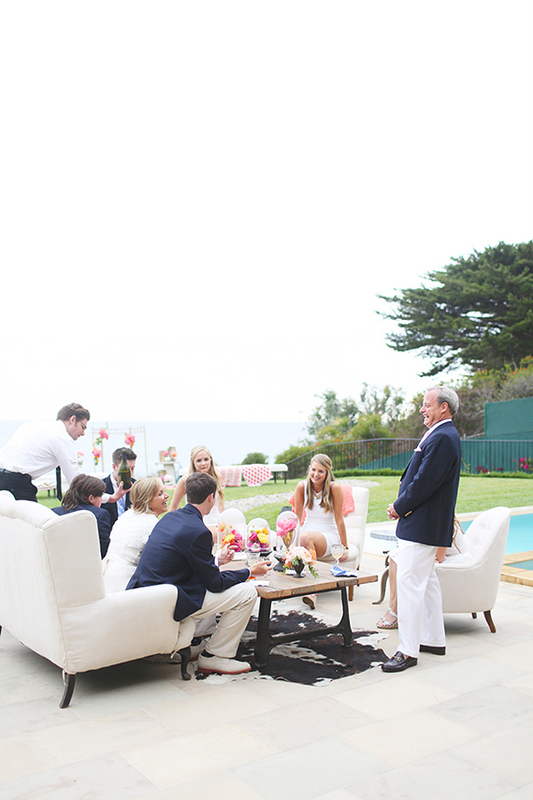 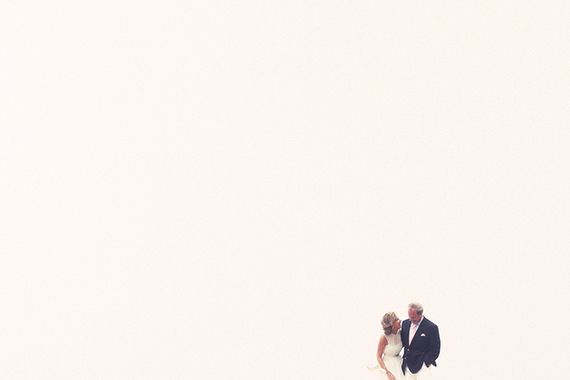 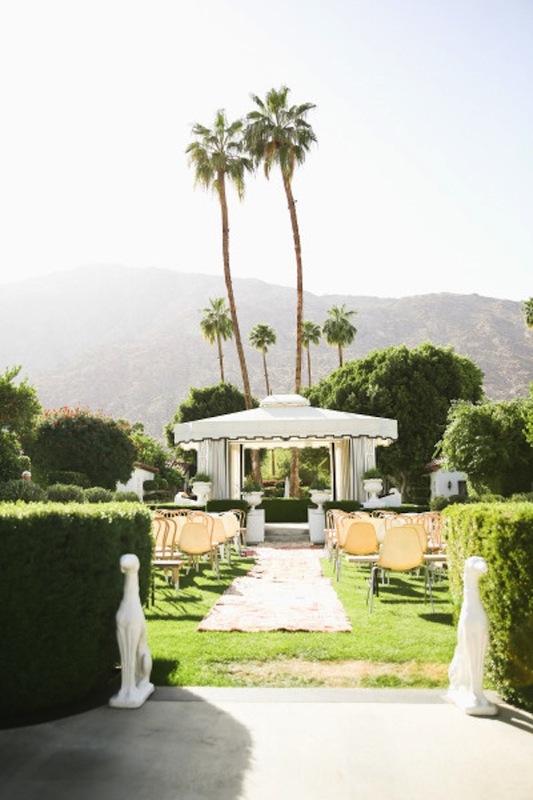 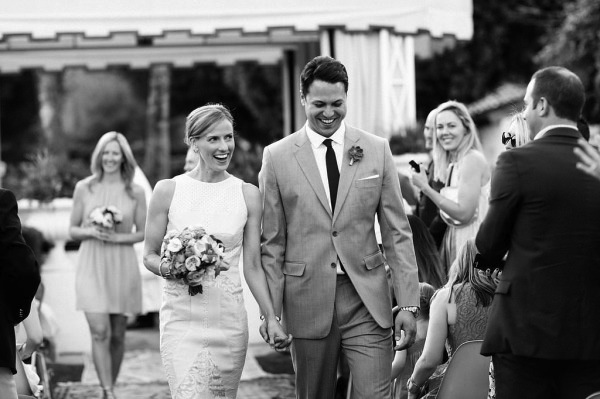 The Avalon Hotel Palm Springs set the scene for this intimate spring wedding. 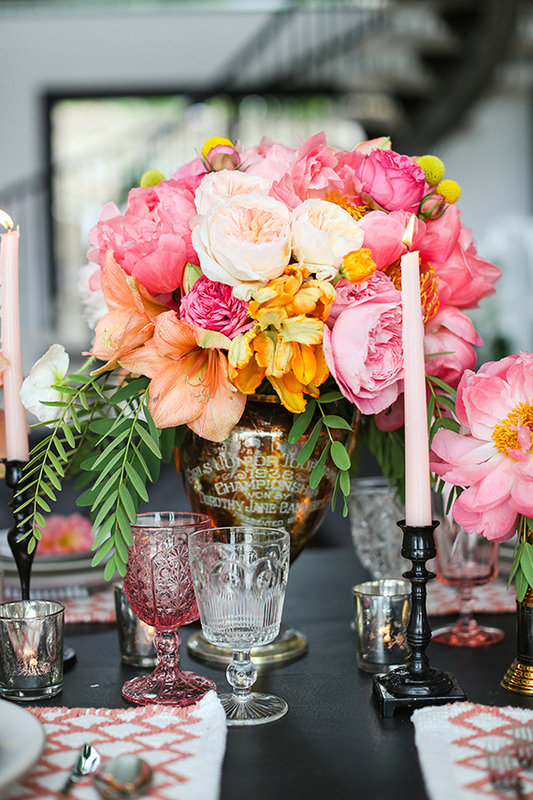 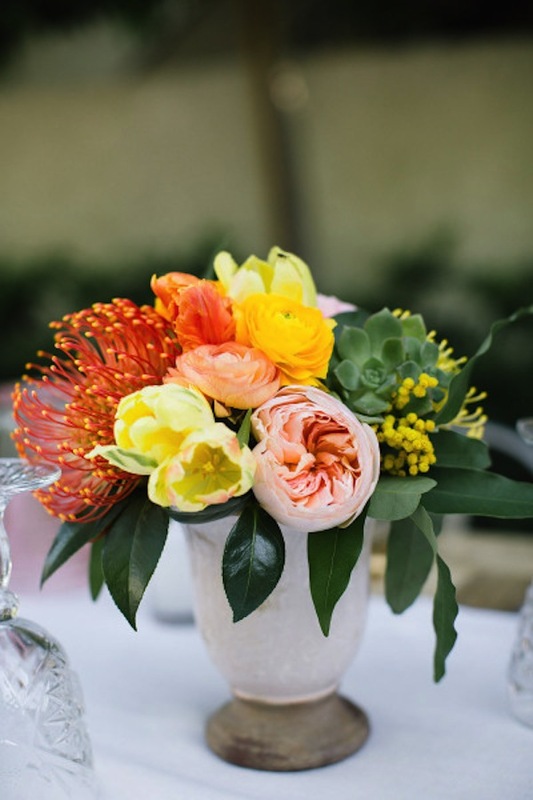 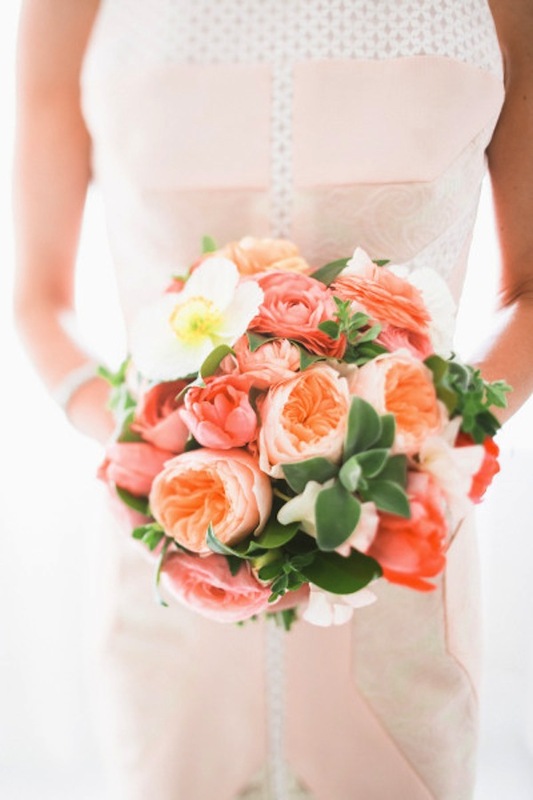 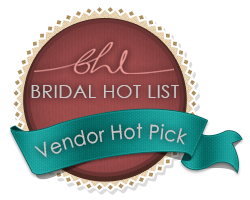 The vibrant florals from JL Designs are so fun! 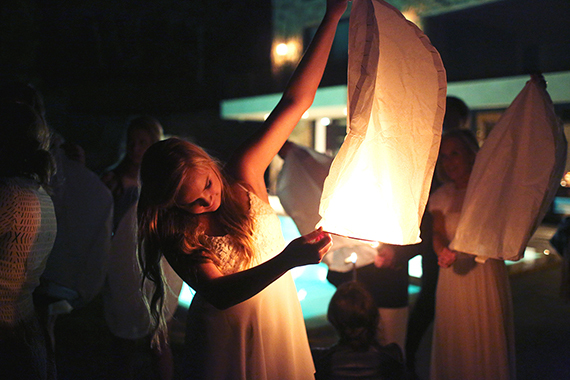 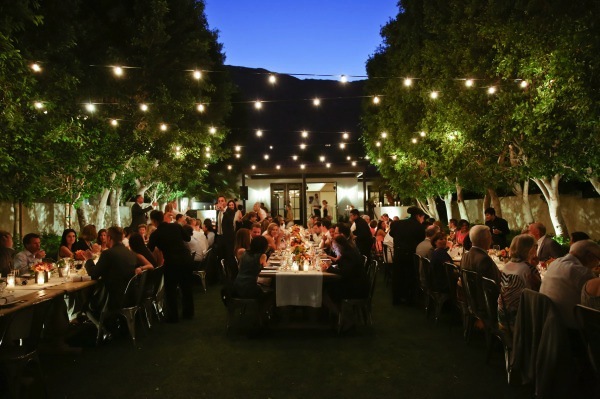 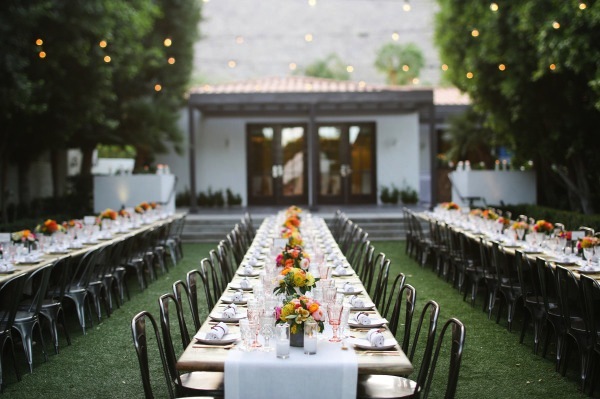 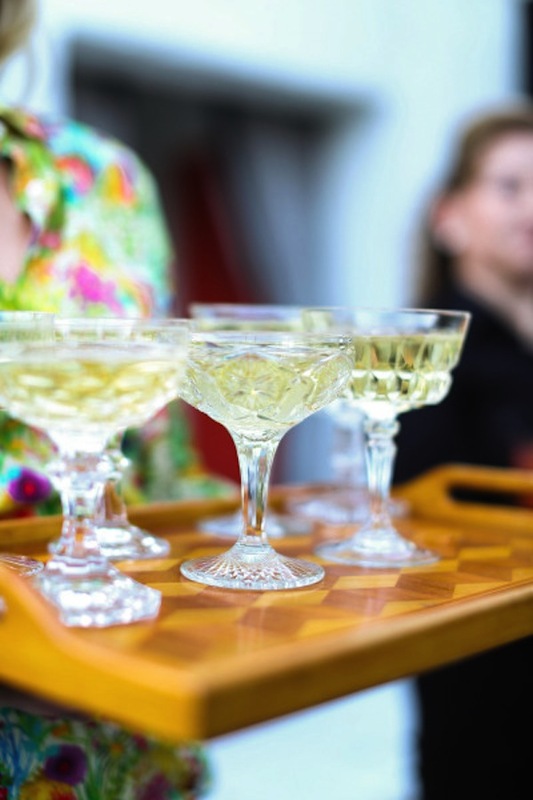 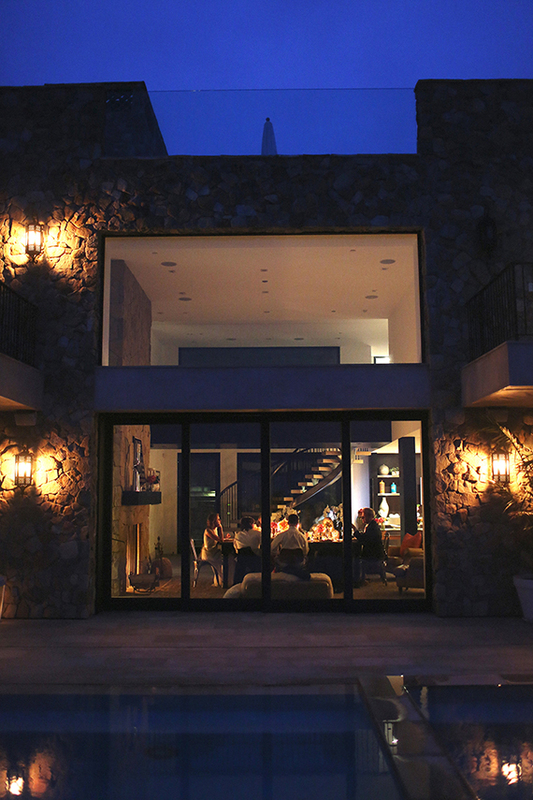 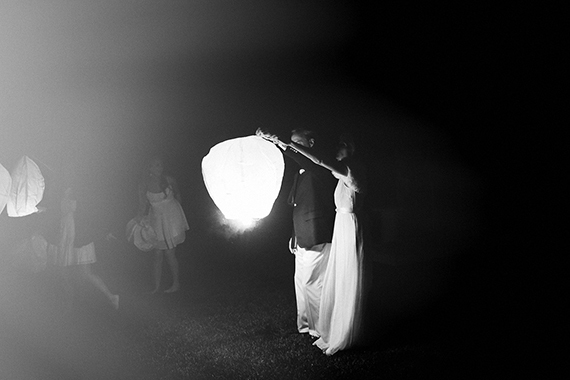 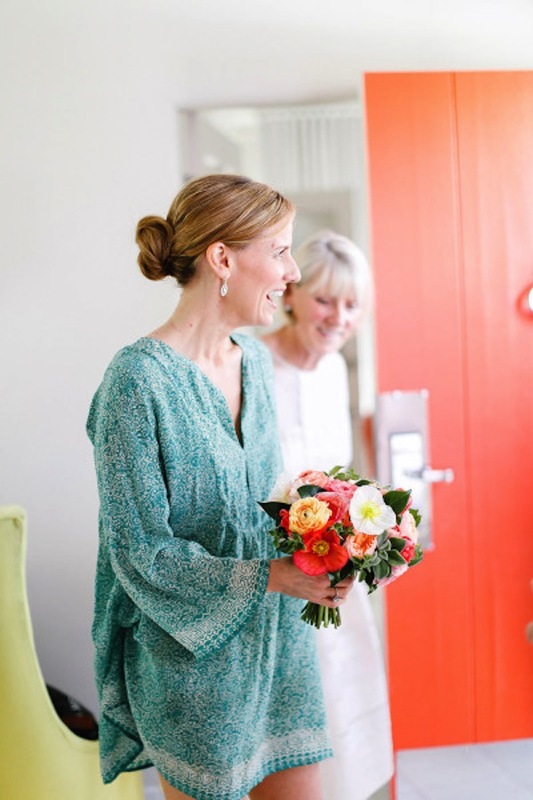 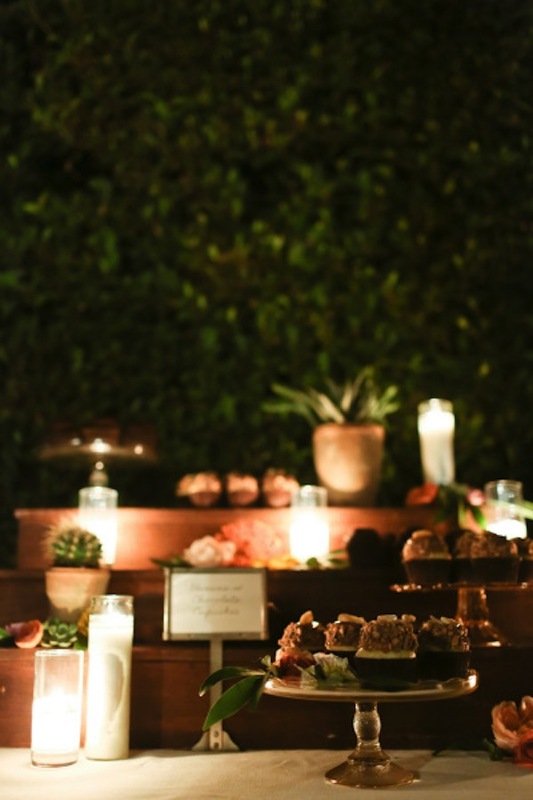 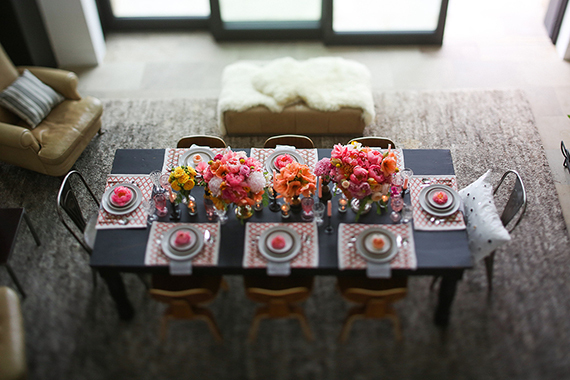 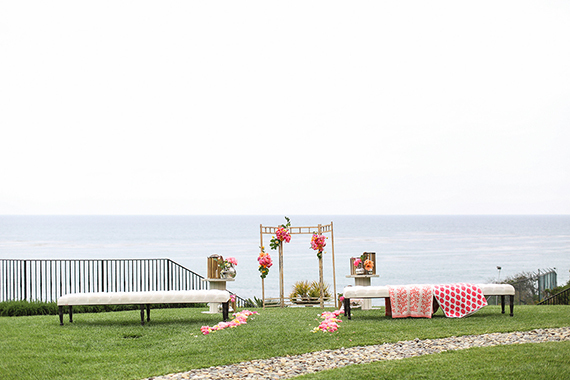 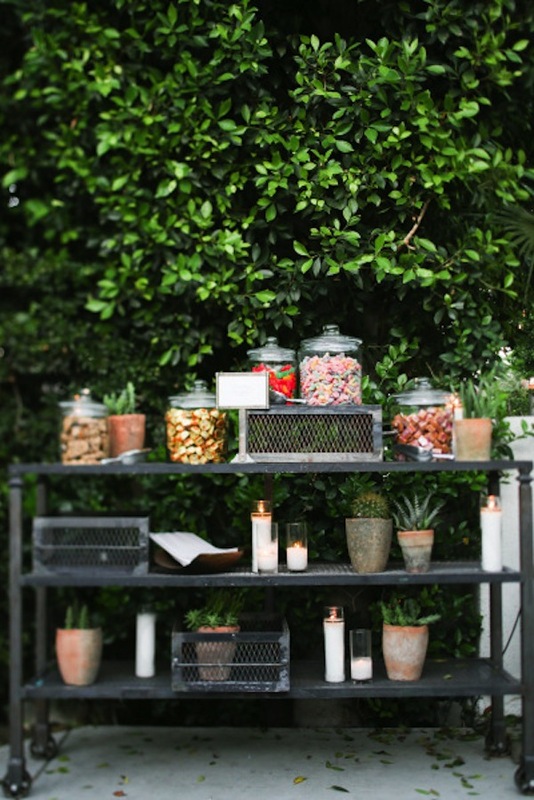 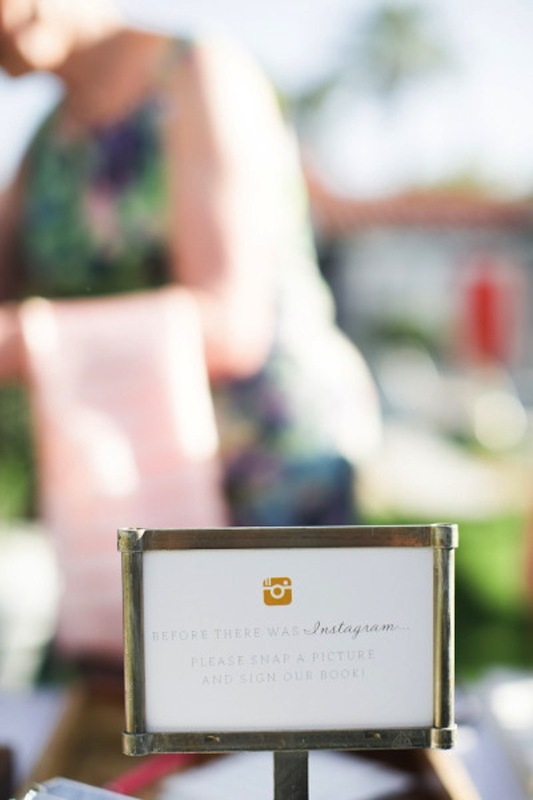 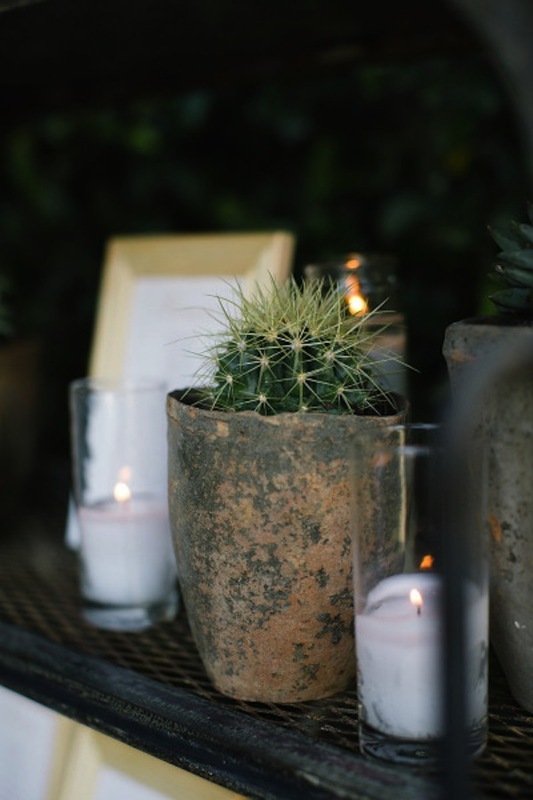 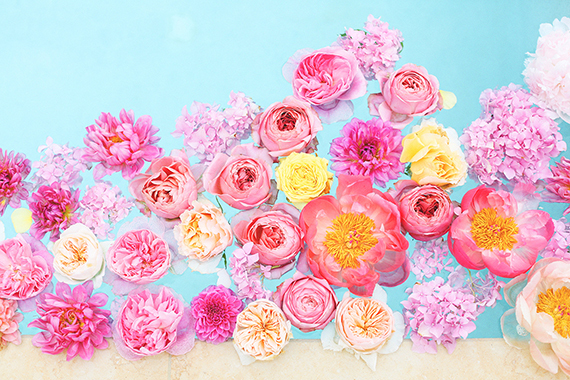 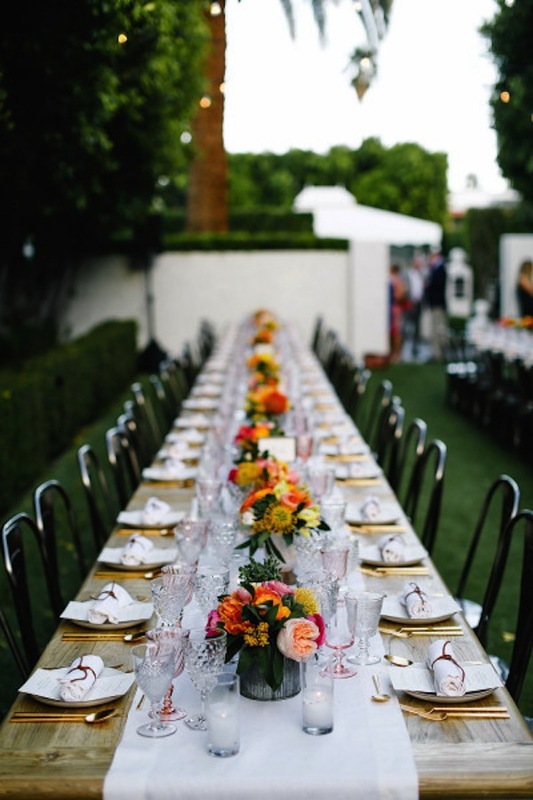 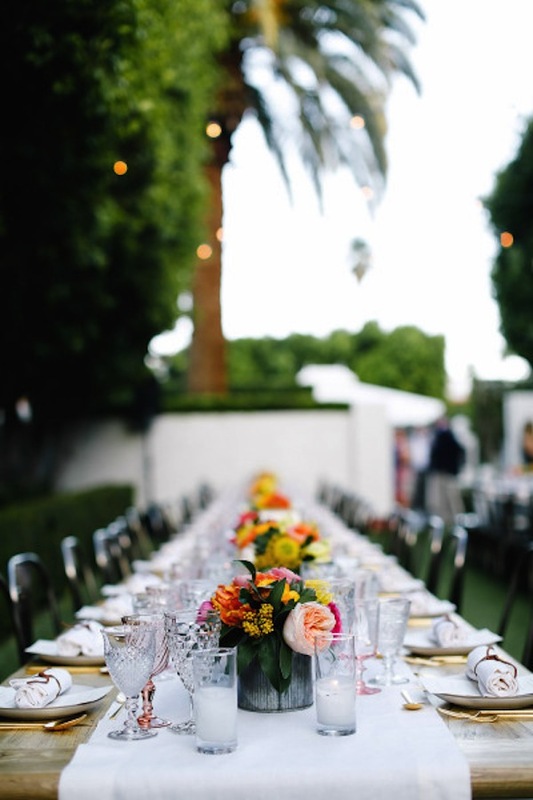 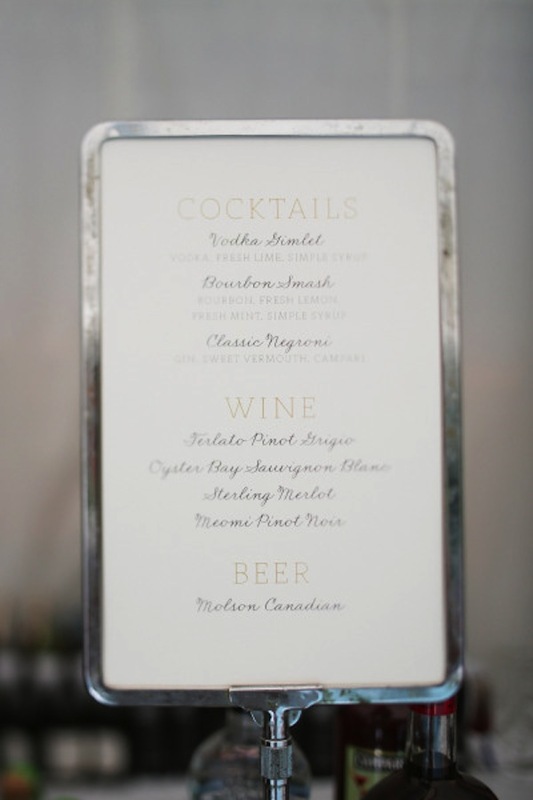 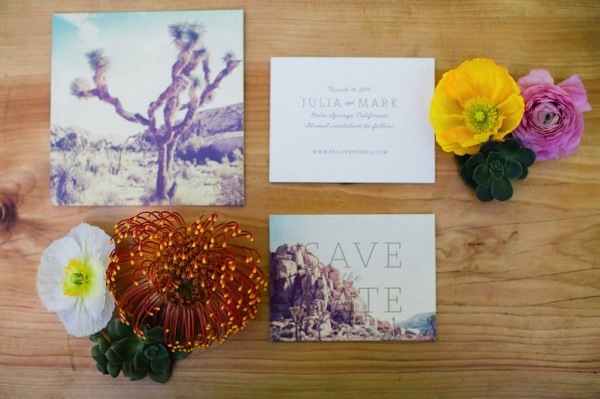 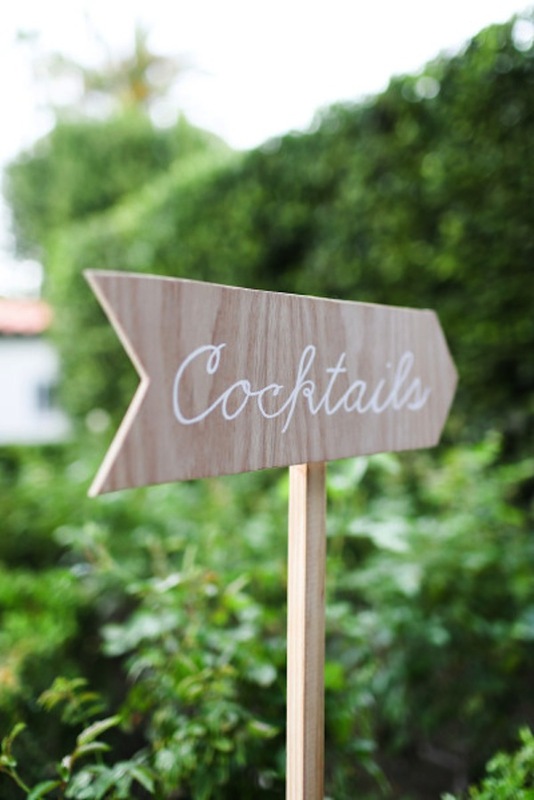 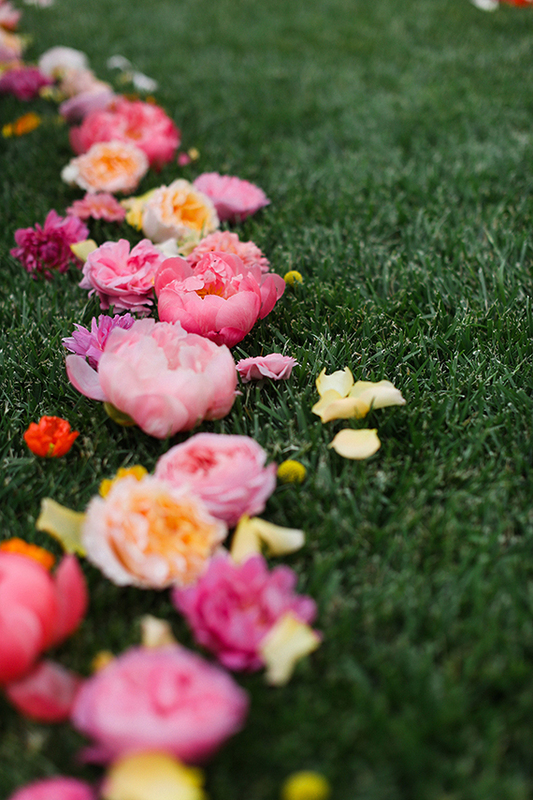 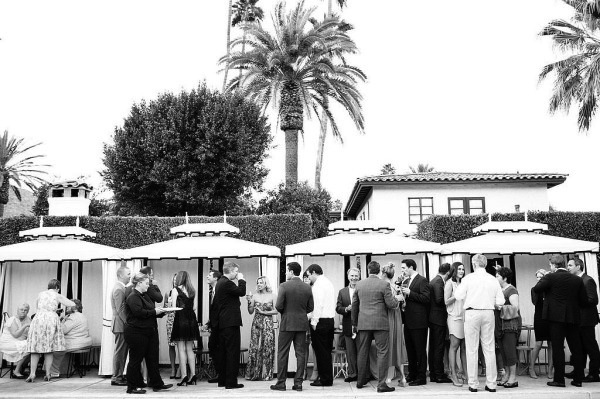 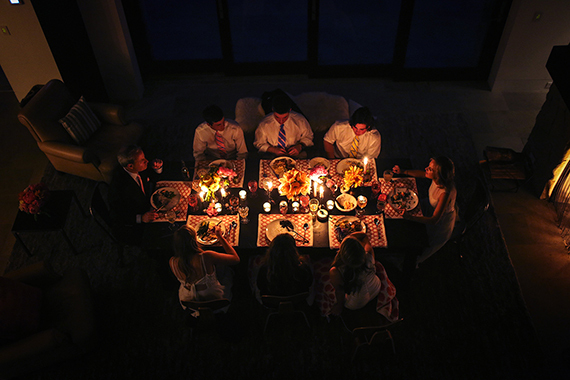 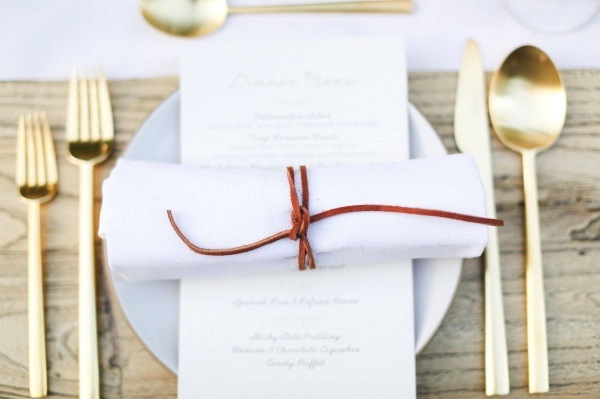 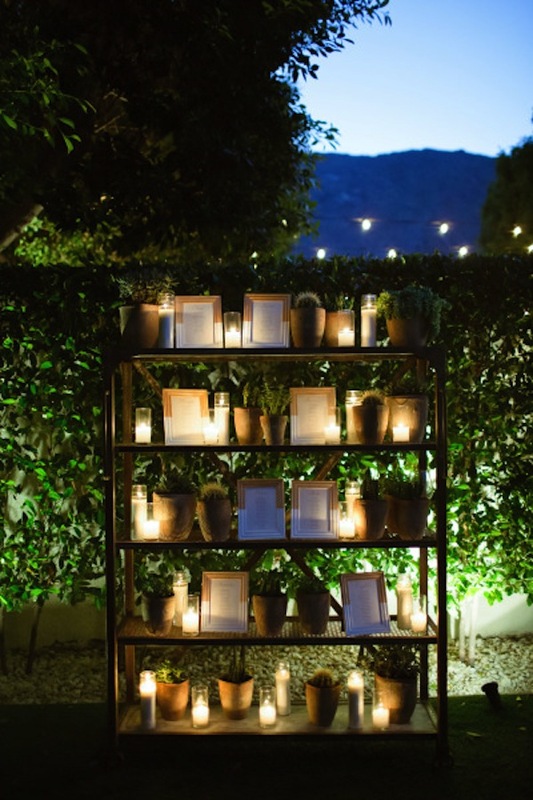 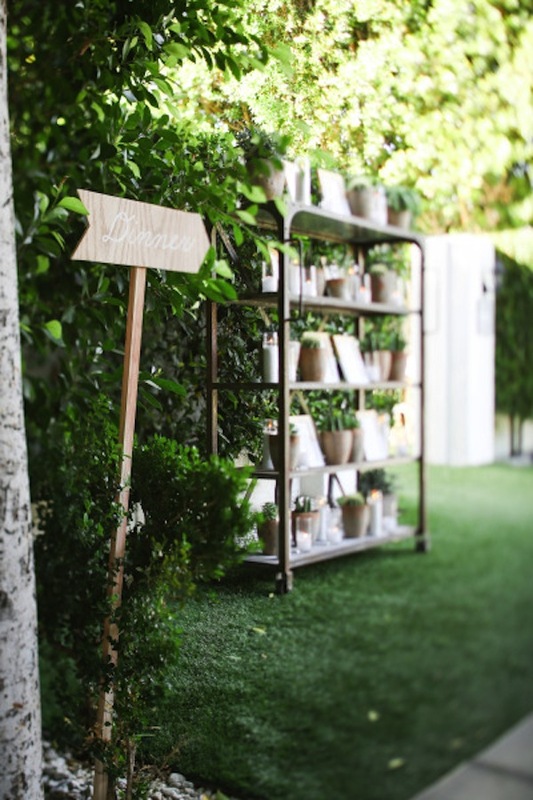 These images from Max Wanger Photography capture the essence of a palm springs soiree!! 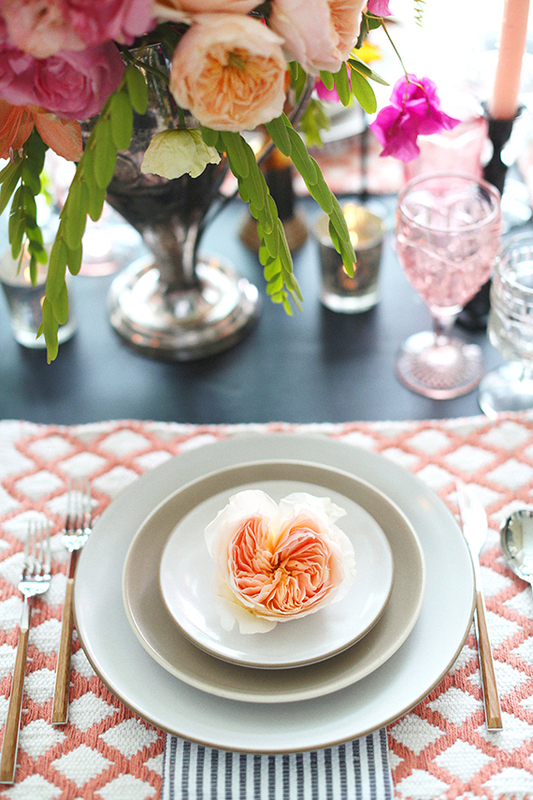 So much pretty from Spread Love Events. 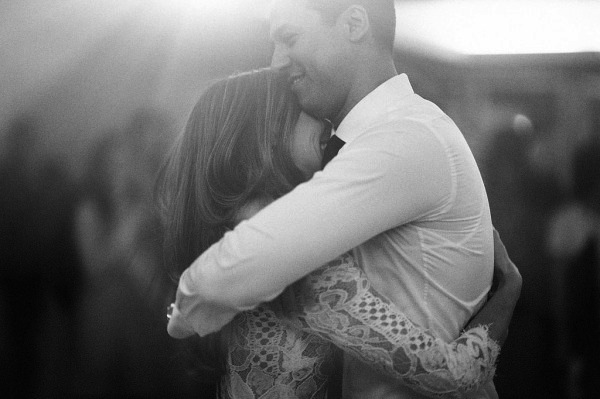 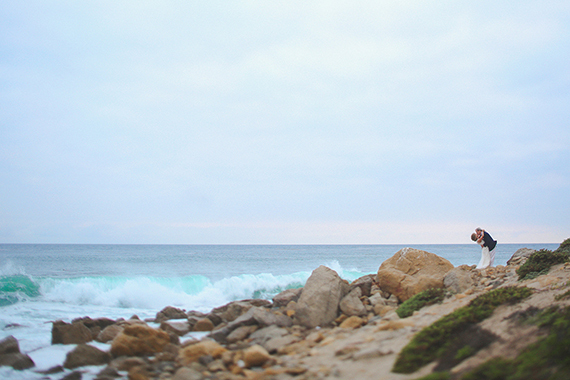 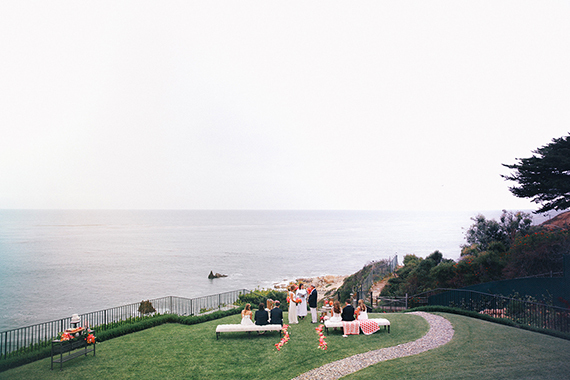 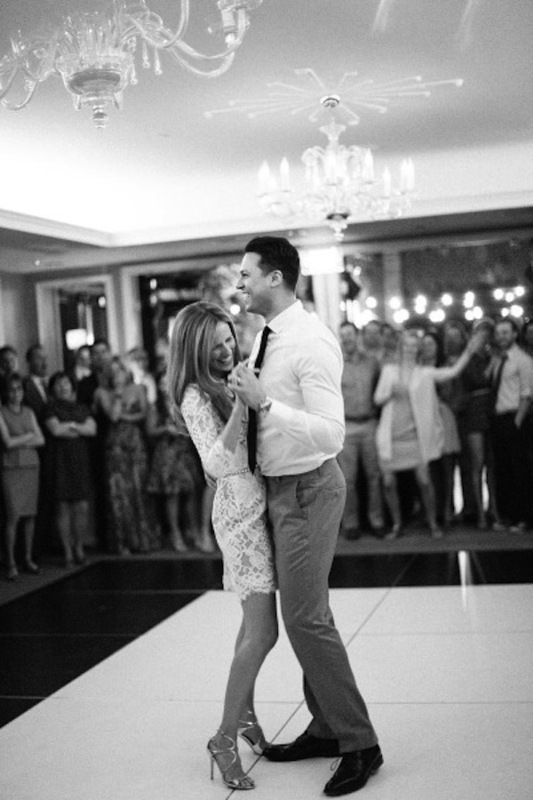 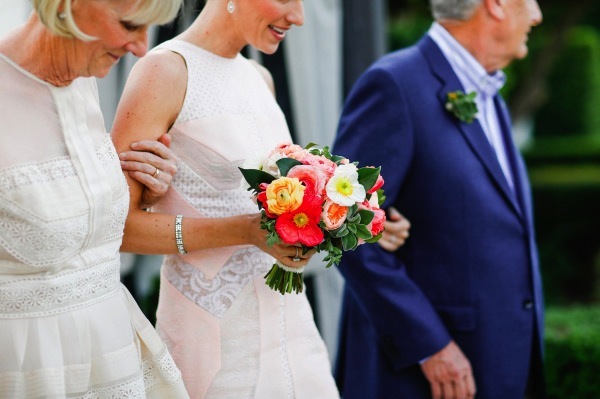 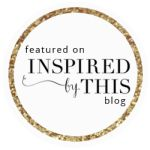 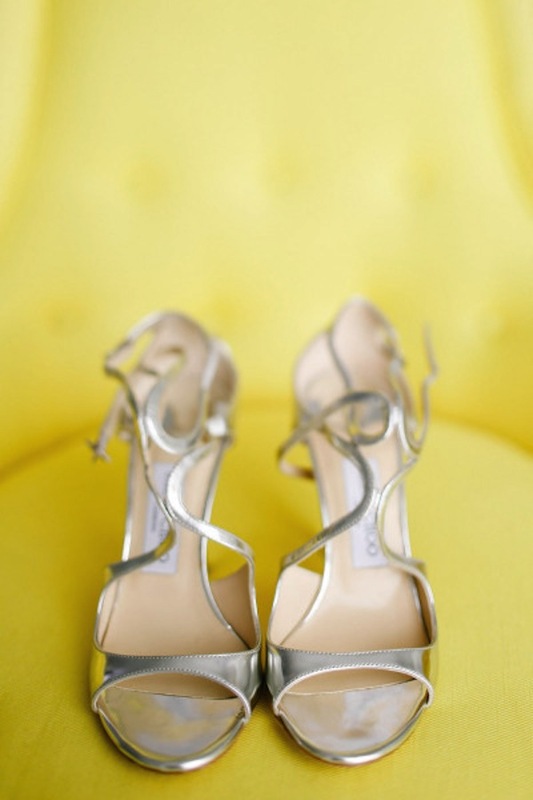 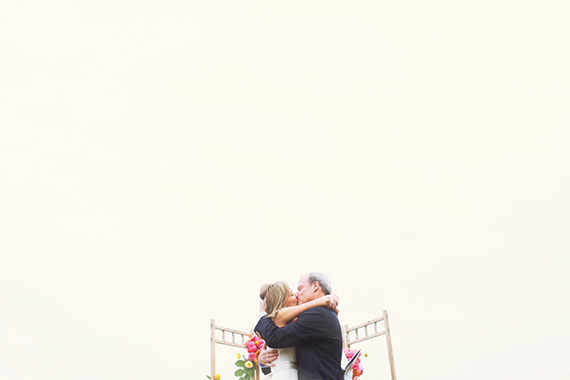 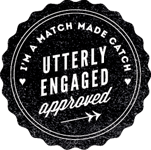 See the love story + more details over on Style Me Pretty today!